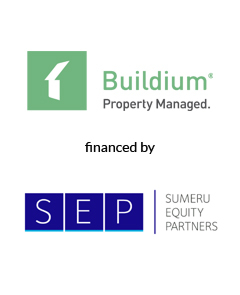 AGC Partners is pleased to announce that its client, Buildium, LLC, a provider of property management SaaS solutions, has secured a $65 million investment from Sumeru Equity Partners. With a team led by Ben Howe, AGC Partners acted as sole financial advisor to Buildium. To view the announcement by Buildium, click here.